We have Sweet Sixteen, a movie in preparation since last summer and only recently started their promotion. 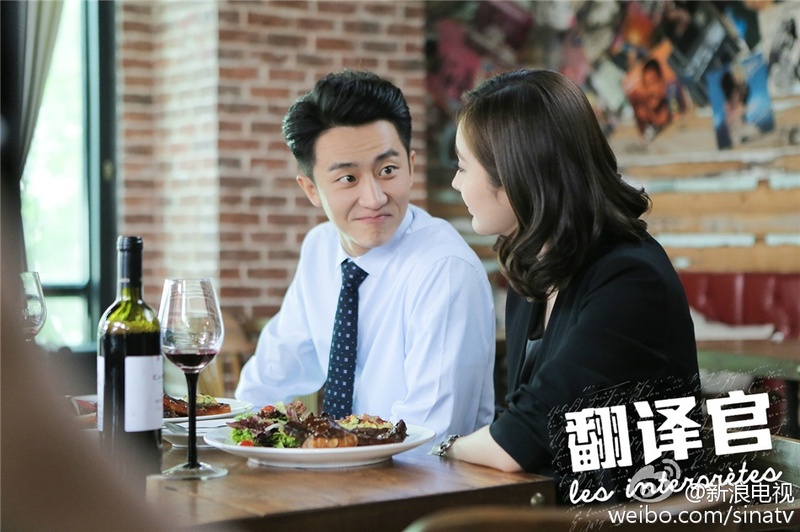 With a cast lead by Han Geng and Kris Wu, it aims for a release on 29th, April 2016. The main focus of the movie is Xia Mu, played by Kris Wu, a dramatized young man with an unhealthy obsession with his crush and motherly figure, played by Lu Shan.